As I write this report, there are many legislative and policy changes being implemented and/or discussed at the federal and state levels that have the potential to impact significantly on the work you do. Because these changes are so numerous, it has been difficult to decide what to include in this report and what to defer to the next one. 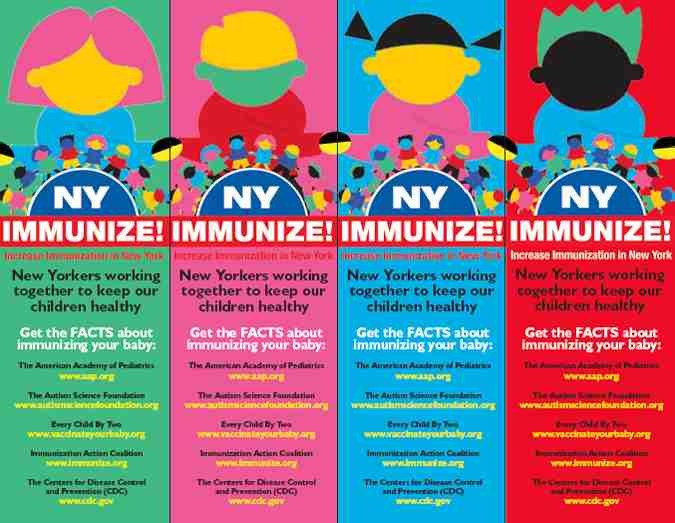 The following is a brief review and outline of various initiatives important to the practice of pediatrics here in New York. I hope this outline provides you with some idea about the broad range of activities the District is participating in on your behalf and on behalf of the children and families you serve. Our work at the state and federal levels is focused on ensuring quality pediatric care into the 21st century. At the federal level the passage of federal Health Care Reform has several key provisions that will impact on pediatric practice here in New York. The almost 2 million children in New York who are covered by Medicaid or Child Health Plus will retain their coverage and should have even better access to care. Children covered by private insurance will see their benefits enhanced. Access to care is improved. The reconciliation bill includes pediatric primary and subspecialty workforce improvements. For the first time ever, a new $8.3 billion federal investment will bring Medicaid payments for preventive services codes to parity with Medicare for physicians with a pediatric designation. This payment increase will begin in 2013. Benefits are expanded. All Bright Futures services will now be covered for children with private and public insurance as an immediate benefit with no co-pay. The legislation also includes new funding for Medicaid medical home demonstration projects. Coverage is maintained at current levels. The new law will support all children in our state who are currently covered. It also ensures health care coverage for young people up to age 26. The law also preserves the Children's Health Insurance Program (CHIP) with funding until the end of fiscal year 2016 and includes a renewed federal funding commitment to states through 2019. But, the devil will be in the details of implementation. The National AAP and our own AAP District II (NYS) will be keeping a close watch on what happens next and how guidance will be developed. Our goal is to ensure that improved coverage, enhanced access to care and fair payment actually come to pass for children and for pediatricians. We continue to work with the State Department of Health on improving our services to special needs children through the development of Learning Collaboratives. District II is working with the NYSDOH on pediatric office based Autism assessment service design. Discussions are moving forward on Electronic Health Record implementation in the pediatric setting and the development of a supportive infrastructure for such a huge undertaking. We are working with the Office of Mental Health and Department of Health on a new initiative to bring supported mental health services into the pediatric primary care office. Discussions are continuing on creating and paying for a NY Bright Futures Medical Home project. Our New York State Legislative Day on February 23rd in Albany was the biggest yet. We had almost 100 attendees! This year our state legislative advocacy is focusing on passage of the sugary drink tax as an anti-obesity initiative, and as a way to mitigate huge budget cuts to the health care services delivery system. The District is also supporting several bills that have the potential to improve health care coverage and access to care for children across the state. Go to the District's website to view the District's Budget Testimony and look at our Fact Sheets, Talking Points, Legislative Memos of Support (MOS's) and Memos of Opposition (MOO's). Three priority bills include an Autism Health Insurance Coverage Bill: S7000A/S10372, a Medical Home/Global Payer Demonstration bill: A9917, and legislation to require Meningococcal Immunization at 7th grade: A10313/S7156. The District has also taken positions on several other bills that you might find interesting. We encourage you to review our positions and speak with your State Assemblyperson and Senator about those bills which interest you. You can also print out any materials that you might find helpful in your advocacy efforts.